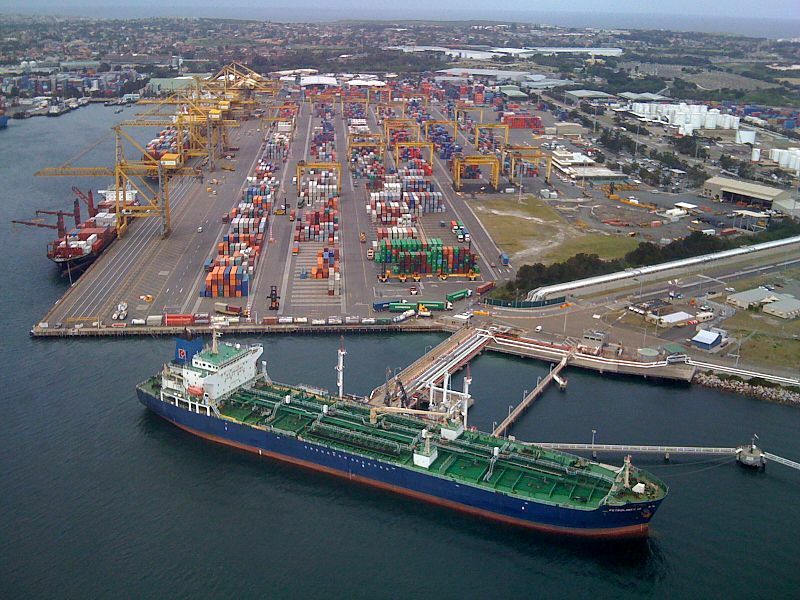 Specialising in international freight forwarding, customs brokerage and logistics. effectiveness of your supply chain. you are shipping to or from, we have you covered. 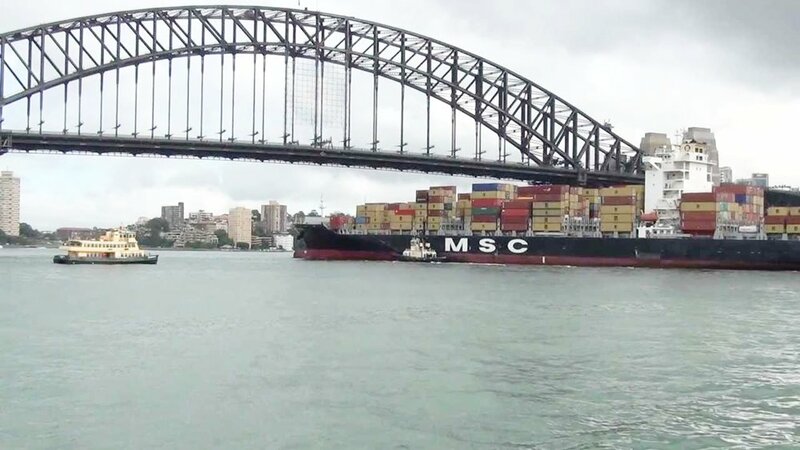 We provide efficient, economical and professional services to Australian Importing & Exporting Companies. And we have been doing it successfully for 90 years. We are a specialists in international freight forwarding, customs brokerage and logistics services. We supply logistical support, combining transport solutions with alternatives that streamline the efficiency and effectiveness of your supply chain. With over 80 years of experience in international freight management, we are uniquely positioned to understand your requirements so that no matter where you are shipping to or from, we have you covered. Building long term business relationships with a client is critical to us, we consider YOU not only a client but also a trading partner. The majority of our clients have been trading with us for over 20 years and we believe this is a testament to the way we conduct and manage our business. Our mandate is simple - to provide outstanding value added services to help your business be truly successful. Connect to global markets with the ease of doing business locally. Manton’s service coverage encompasses Asia, Oceania, North and South America, Europe, Middle East,Subcontinent and Africa. Customs brokerage solutions from Manton Air & Sea are tailored to meet your needs. We take the time to learn about the unique service requirements of our customers. We then work to develop the most effective solution for effective and affordable shipping and logistics.